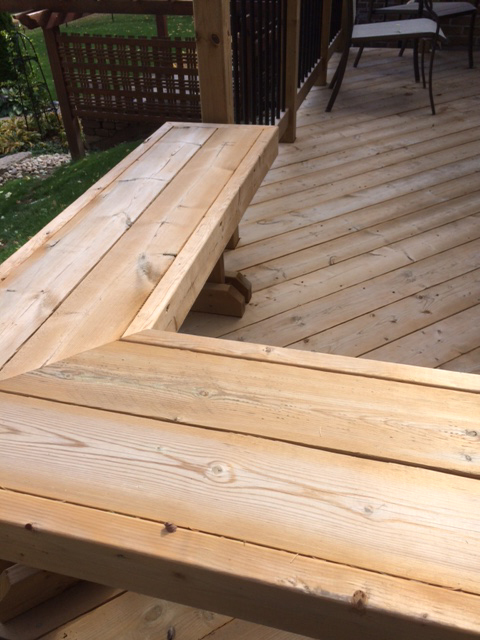 While fencing is what we made our name on, Ajax Fence has all the skills and experience to build your dream deck. 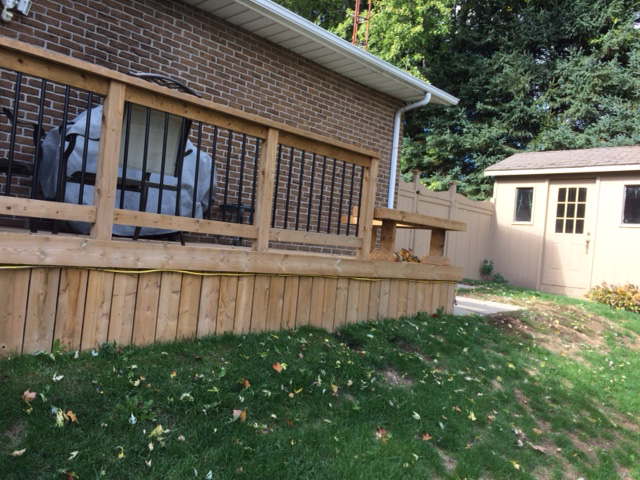 We apply all the same principles to deck building that we apply to building a fence – most importantly, quality craftsmanship at a fair price. We consider all aspects of creating a dream deck including design, regulations, aesthetics, intended uses, safety, and proper design. 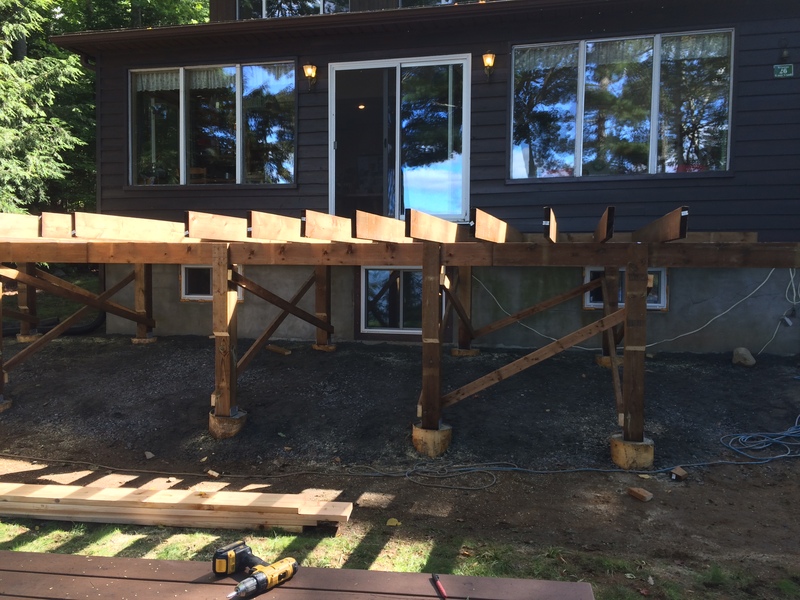 Decks are an investment in your property so you want them built properly to last. You also want them to be safe; no loose boards, over height regulations, sloped, improperly attached guard rails, etc. 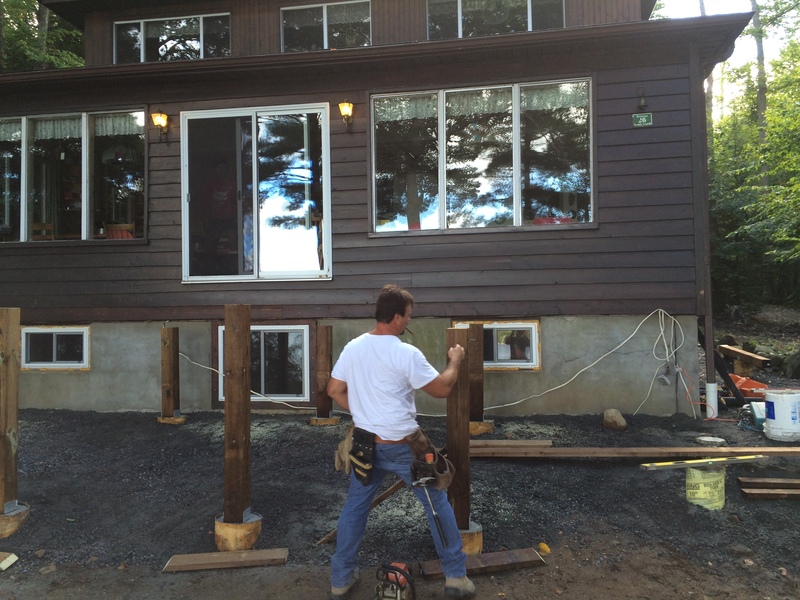 Ajax Fence knows how to build a deck- safely, properly, aesthetically pleasing.